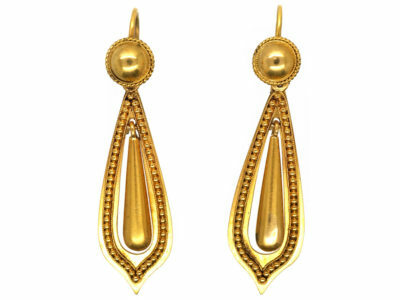 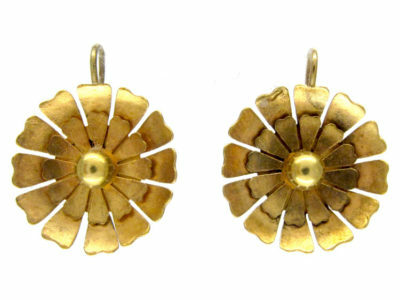 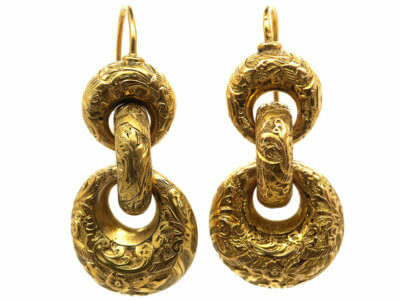 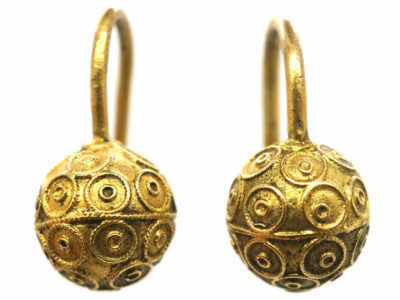 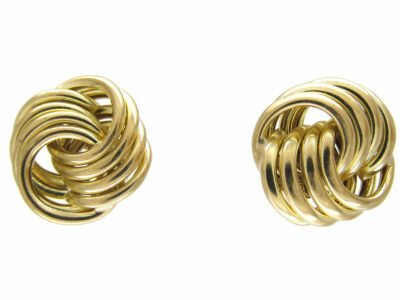 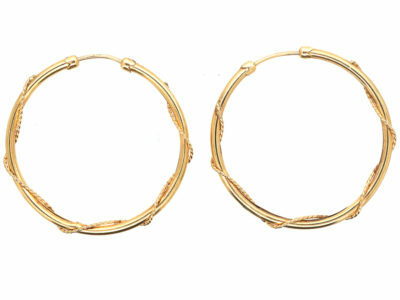 An unusual pair of 9ct gold earrings. 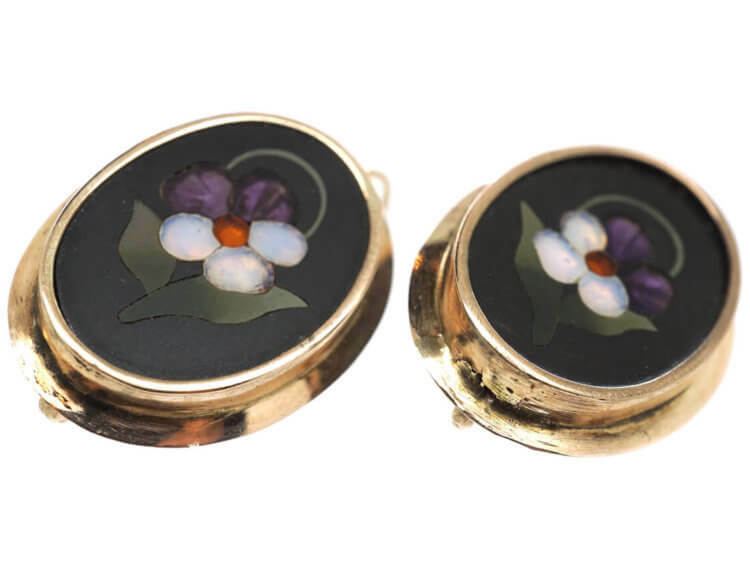 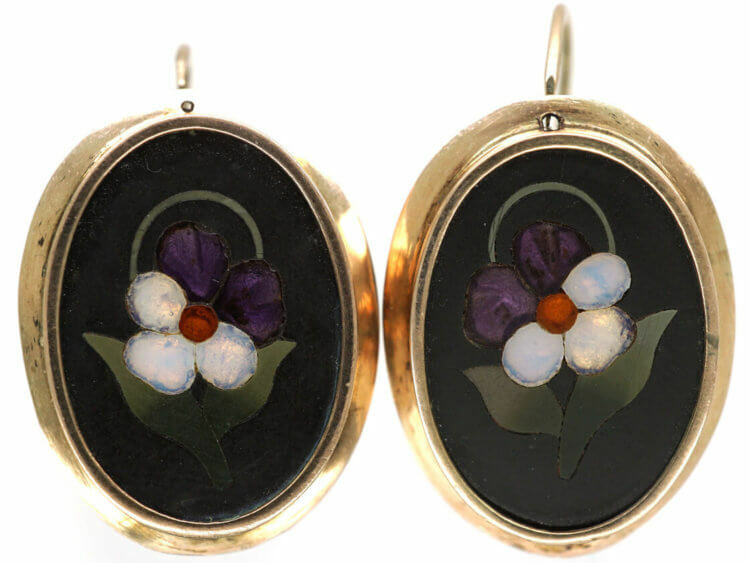 Each one has a pietra dura ( hard stone inlay) oval plaque of a pansy. 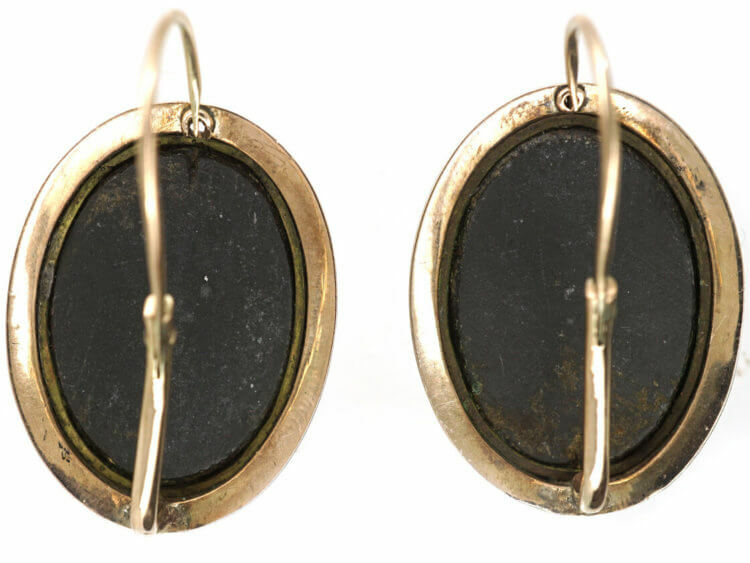 This was a pun on the word and literally meant in French “Pensee a moi” “Think of me”. 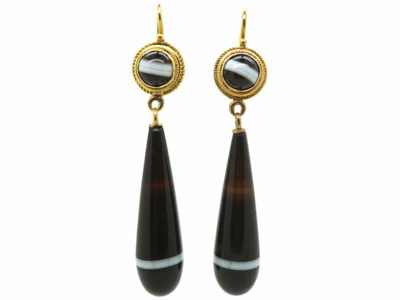 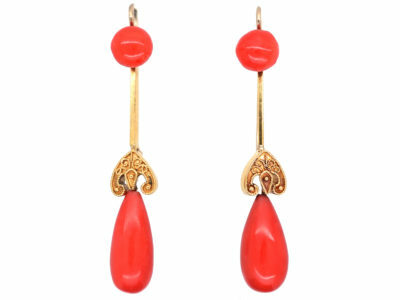 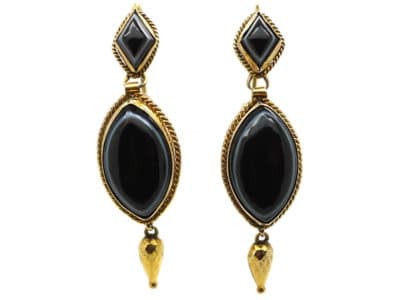 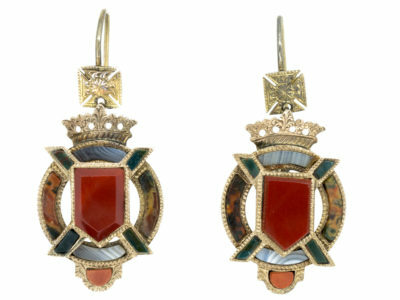 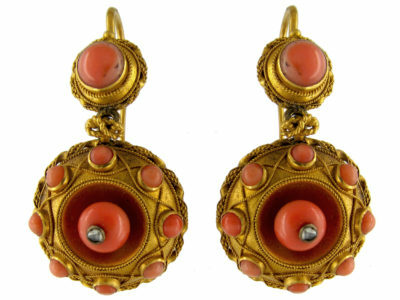 The Victorians were so fond of sending secret messages within gifts and these earrings are no exception. 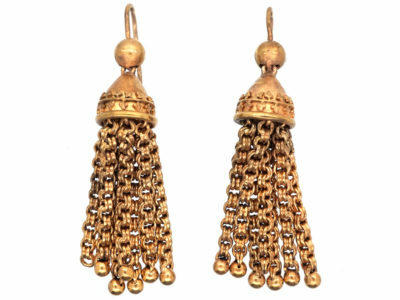 They have hinge back fittings that go through the ear from behind.